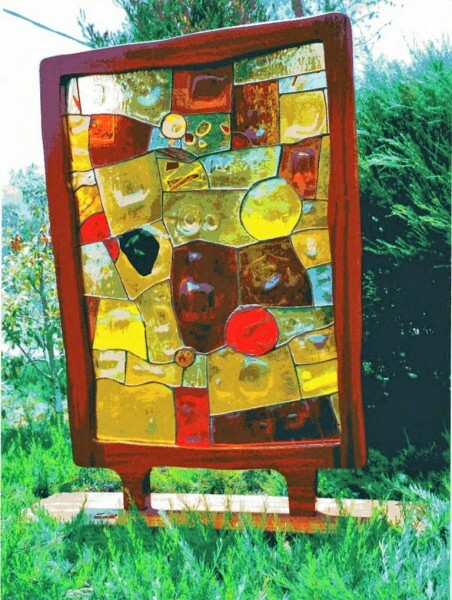 As an artist working in glass it is only natural that Robert Nechin never ceases to seek new ways of expression and to create original works of art. 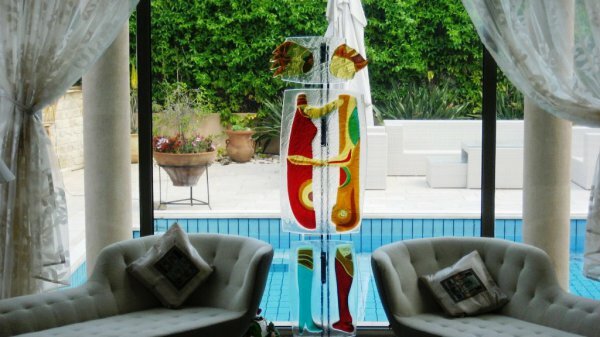 For him glass serves as the principal element in standing and hanging sculptures, screens, and various other art objects. 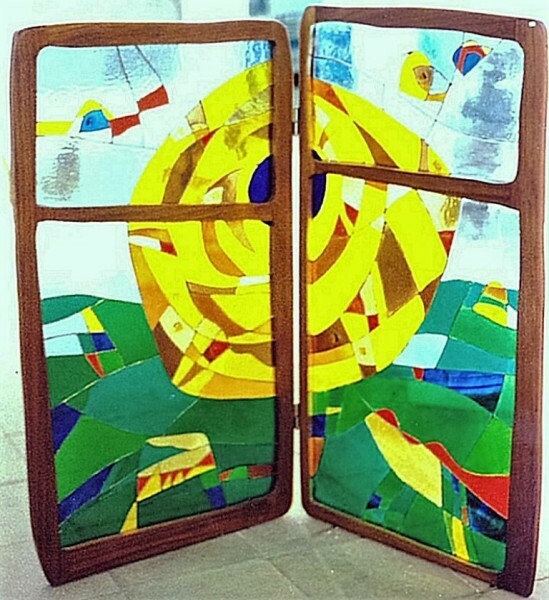 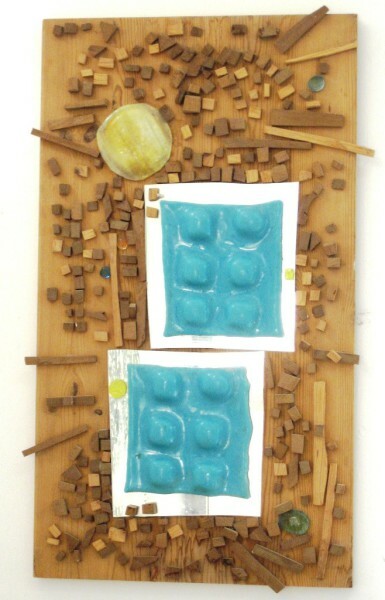 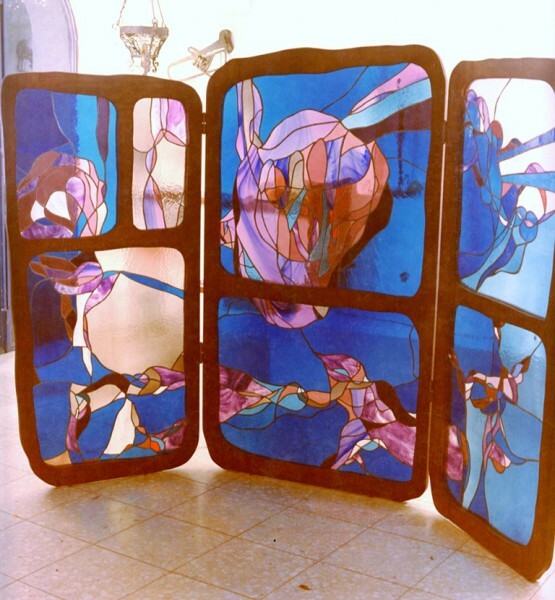 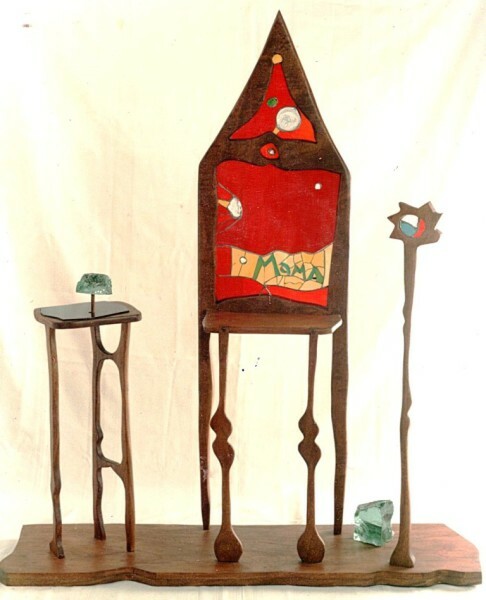 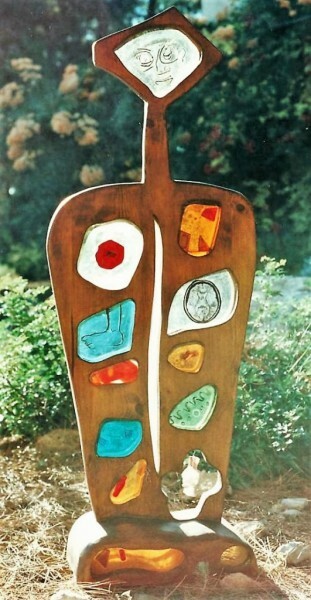 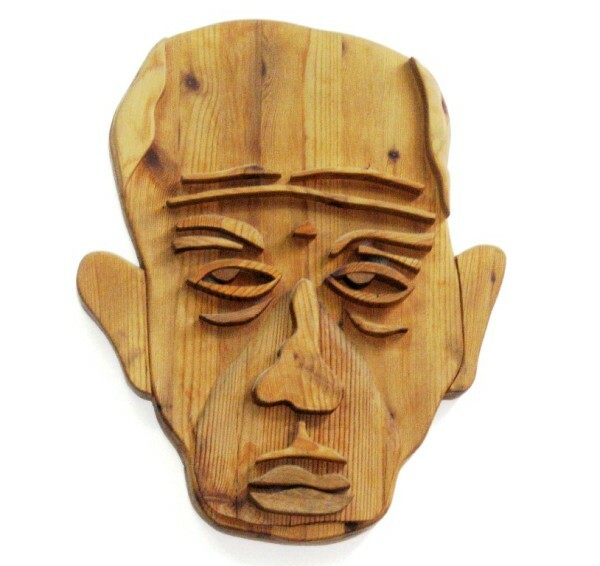 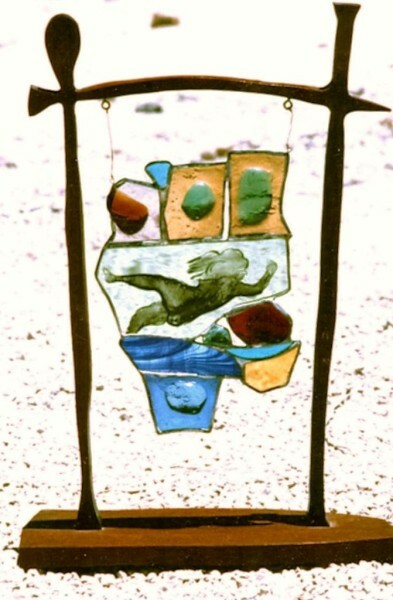 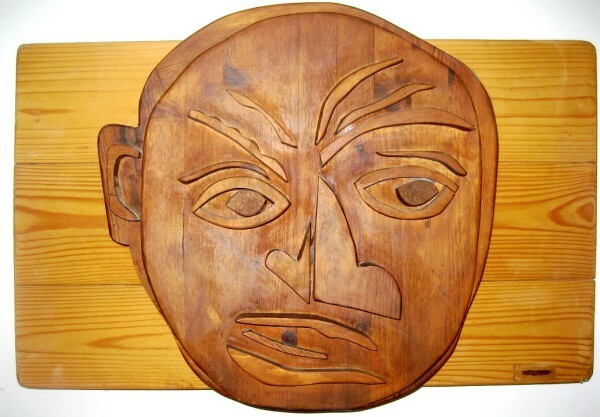 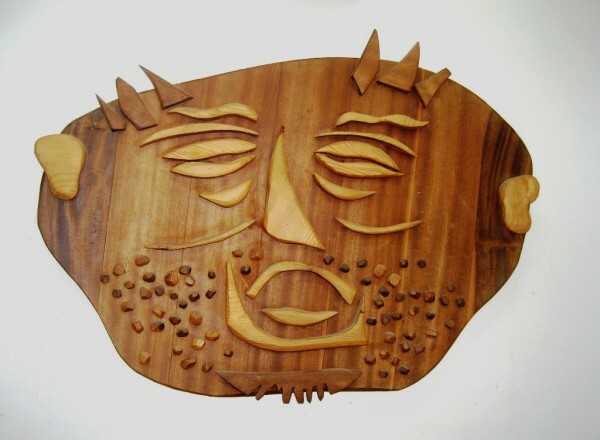 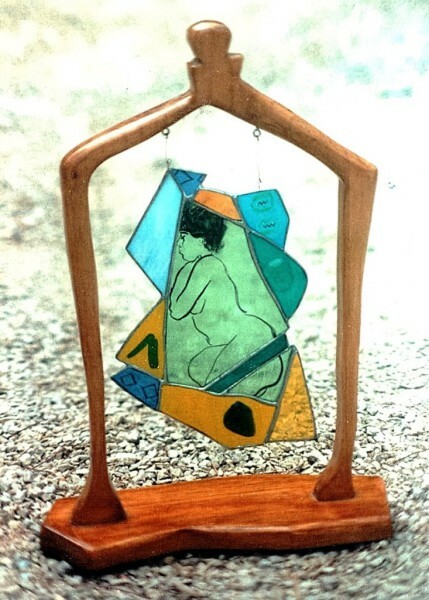 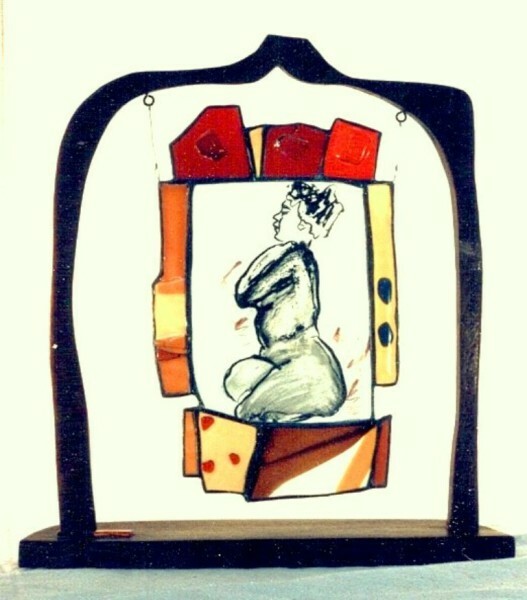 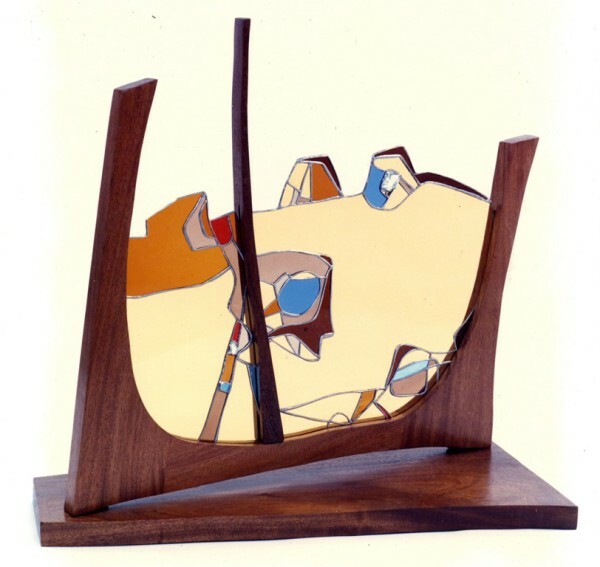 In his works Nechin adds materials such as wood and metal and employs a variety of techniques – among them, fusing and deformation of glass by means of heat, glass painting, drilling, gluing and others.